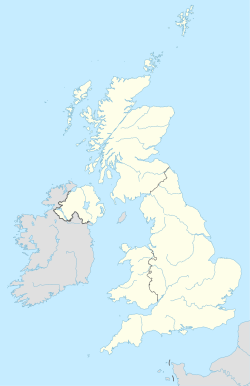 The DE postcode area, also known as the Derby postcode area, is a group of 23 postcode districts in England, which are subdivisions of 11 post towns. These postcode districts cover south and central Derbyshire (including Derby, Alfreton, Ashbourne, Bakewell, Belper, Heanor, Ilkeston, Matlock, Ripley and Swadlincote), parts of east Staffordshire (including Burton upon Trent) and north-west Leicestershire, and very small parts of Nottinghamshire. DE postcode area map, showing postcode districts in red and post towns in grey text, with links to nearby B, CV, LE, NG, S, SK, ST and WS postcode areas.